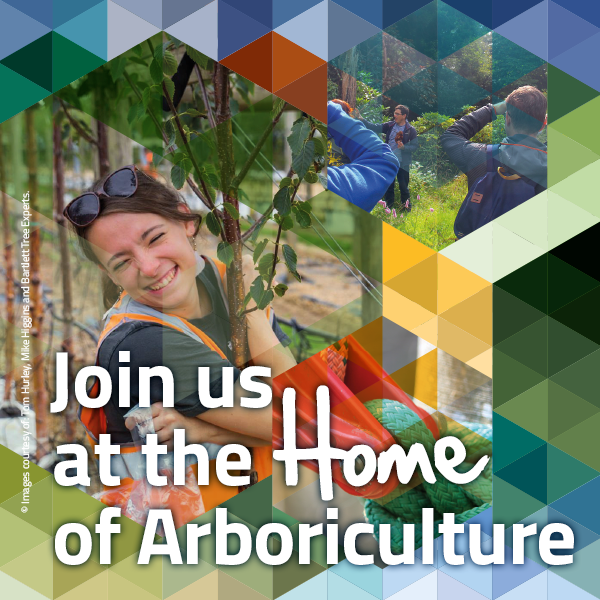 As part of the Arboricultural Associations wider engagement across the sector we support a number of selected charities. Through Tree Aid we have been able to make a difference to the lives of people in the drylands of Africa. With support, last year Tree Aid helped more than 166,000 people, regenerated 59,200 hectares of land and planted 1.8 million trees. You can read more about how supporting Tree Aid has transformed lives in their Annual Review. With the help of all the donations and support Tree Aid have received, they have helped so many people but there are so many more that need your help. If you haven't already given a gift to the Tree Aid Annual Review appeal, please give £5 a month so that together Tree Aid can help more families grow a way out of poverty for the future. Families like Angele's. Daily life was a struggle for Angele and her children. She had no money for food, schooling and medicine. But then she joined a Tree Aid project and learnt how to produce honey and how to get the best price for it at market. She also got involved in the local Tree Aid tree nursery which means she can now earn a small living selling fruit tree seedlings. This is an incredible achievement, and we are so grateful for everything you have done. But I know so many more families are facing extreme hunger in the communities in which we work. Please can you help another family today with a gift of £5 a month? Your gift to Tree Aid can help provide a family with tree seedlings to give them with a source of fruits, nuts, leaves and seeds to eat. It can give them tools to help look after those trees. And it can help train a community to earn a living from tree produce. Above all, your gift will give a family hope for the future. "If we manage the forest well and it is restored, the whole community wins. Our children will benefit. The children of our children will benefit. Everyone will win." Please Tree Aid help change even more lives by giving a regular gift.